CrossFit Rockville is dedicated to your success. We encourage our athletes to take thoughtful and definitive action to achieve their goals. CrossFit Rockville pledges to bring unparalleled commitment to you with earnest and attentive CrossFit Level 2 Trainers, by applying effective programming within a tenacious and caring community. View all membership options here. CrossFit is a journey. It's a continuous journey with goals and challenges that'll shift and change along the way. I've learned to humbly accept things I need to work on, while being proud of the things I've accomplished. And my commitment to you is to bring to you my best in your journey. 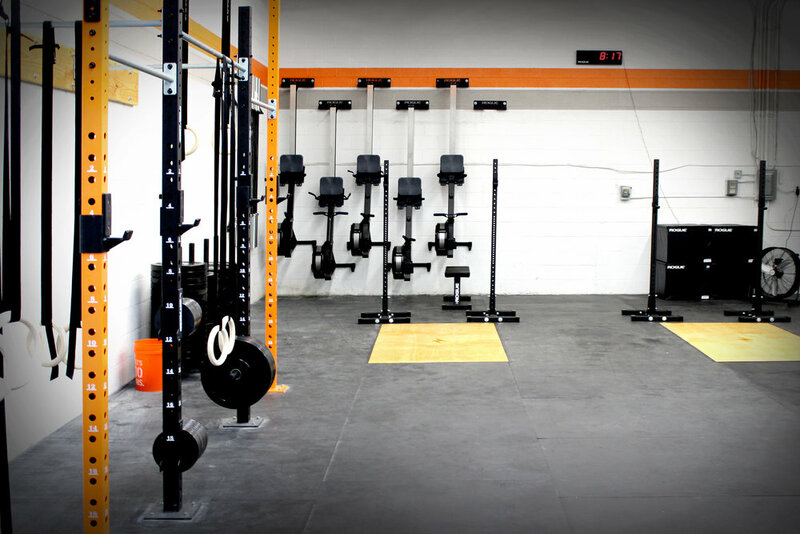 Every small decision made in the gym leads to something bigger. CrossFit has taught me to apply the same work ethic to my daily life. It is entirely up to me if I want to be a better daughter, sister, wife, friend, athlete, or coach. The more I make these decisions, the easier they become. CrossFit has given me an opportunity to help all athletes become better versions of themselves. The best part of coaching is watching athletes grow in their fitness journey while I also grow as a coach by learning from them. I thrive in the community CrossFit offers that is built on more than just lifting barbells. We would love to hear from you. There’s nothing to lose. Your first class is on us!